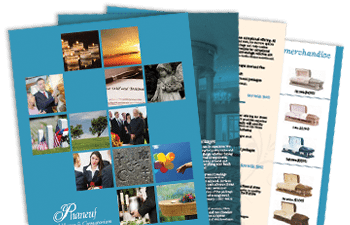 We understand that paying for a funeral can be expensive, and that coming up with funds to cover the costs can be overwhelming, especially during what is already a difficult time. There are many ways to pay for a funeral, both at the time of death, or ahead of time. More and more people are pre-planning these days, and for good reason. For example, you can lock in pricing, by paying for services now, vs. later, when inflation is likely to cause the rates of services to go up. People have come to us recently to ask the question: “Can I pre-pay for my funeral with my existing life insurance policy?” Technically, the answer is no. You can’t pre-pay for your funeral with a life insurance policy that is still in place. There are, however, ways to use your life insurance policy as a means of covering future funeral expenses, though there are drawbacks to this payment method to be aware of. When we accept a life insurance assignment, it is typically for a policy that someone took out on their own. The death benefit and earmark can be used to cover funeral services. The family simply makes the funeral home the beneficiary of the policy. However, there is no actual money changing hands in this scenario, and therefore, this does not actually constitute pre-paying for the funeral. The good news is that if you have a life insurance policy with dividends, they will almost always result in a higher value than the increase in cost in funeral services over the life of the policy. Even though the price can’t be lock in without money changing hands, if you leave your dividends in the life insurance policy, it should cover the increase in cost over time (about 5%/year). In the majority of cases, the future value of the policy will surpass the cost of the funeral services. 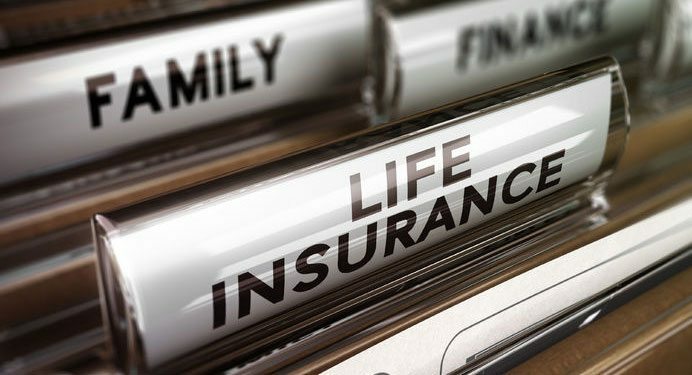 There are, however, several potential issues to keep in mind when using life insurance as a means of paying for a funeral. If a $10k life insurance policy is worth $14-$16K over time, and the funeral costs less, the estate will get a check for the overage. If the deceased was on Medicaid, however, then the State of New Hampshire could be the first in line to get that money. Medicaid and/or a nursing home can make claims against the surplus insurance money. Another problem with this option is that, at the time of the policy holder’s death, there could potentially be other loans against the policy. Or, the policy holder may have stopped paying on it, let the policy lapse, or cashed in the policy. Just because the policy was assigned to a funeral home to cover services, it doesn’t mean there will be enough funds, (or any), when the time comes to use it. Some life insurance policies require beneficiaries to pay on them for the rest their life. In many cases, you are going to pay more in the premiums than the cost of the funeral. One option we recommend is to cash in the policy and pay the difference, rather than to keep paying the insurance premiums. There are companies that can get you the life insurance funds immediately, so that items can be paid for in a timely manner. In some cases, life insurance can take 30 days to pay out. A factoring company creates a bridge loan between the insurance payout timeframe and when the funeral home needs funds to provide services. This service, of course, usually comes with a significant fee. If a loved one dies and has an existing life insurance policy, it may be used to pay for the funeral services. A family member simply needs to bring the policy information when they meet with the funeral home, who will handle all the paperwork to claim the benefit on their behalf. Sometimes, family members don’t know if their deceased loved one has existing life insurance. You can contact the New Hampshire Insurance Department, via phone at (603) 271-2261 or by email at consumerservices@ins.nh.gov to find out. Again, there is no guarantee that there will be sufficient funds to cover the services, unless you know the current value of the policy. Pre-paying for a funeral means that actual money changes hands, and services are paid for in full. At Phaneuf, we offer a guarantee fee to lock in the prices now, to prevent increases over time. The guarantee fees are based on each person’s age at the time of purchase. By setting up a payment plan that fits your budget now, you can prevent a sudden financial strain on your loved ones when you die. I have been preparing my funeral for the past few days now, and this information has been really valuable to me. Planning out these expenses have been difficult but it is nice to know that it is possible. I will have to do more research into paying for things with a life insurance policy. Thanks for mentioning that it is possible under certain conditions, I thought it wasn’t!